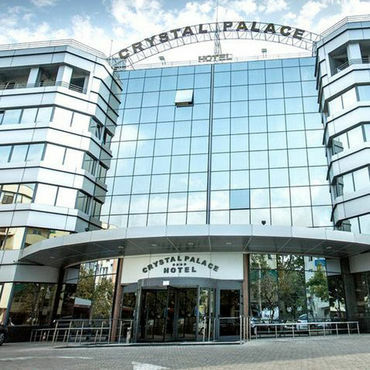 Built in 2003 and refurbished in 2018, Crystal Palace is a four star hotel conveniently located in the most important business area in Northern Bucharest, only 10 km away from Otopeni International Airport and 15 minutes from the city's historical center. 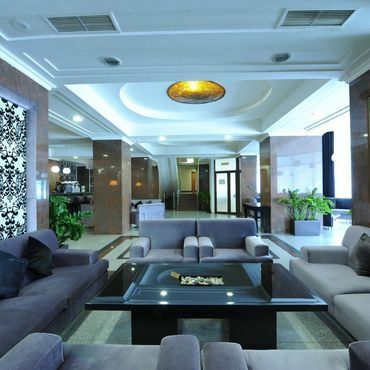 Crystal Palace Hotel is located in the heart of the most important business district in Bucharest and near the Promenada Mall. Within a radius of 5 km you’ll find RomExpo - the largest Exhibition Center, Romaero, Pipera district, Floreasca district with the most important business parks, House of Free Press Square and Charles de Gaulle Square. 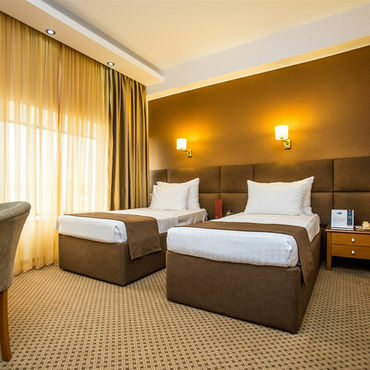 Peaceful and quiet, a retreat from the city bustle, Crystal Palace Hotel has 74 spacious and comfortable rooms. Our 11 suites, designed to create the perfect balance between relaxation and a suitable working environment. 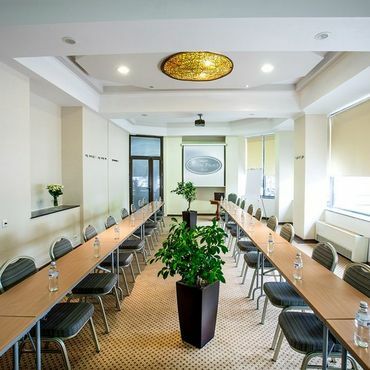 Due to our strategic location, high quality of services, conference and business facilities, guest rooms’ diversity and parking facilities, our hotel can be the ideal solution for business, tourist and groups. The diversity of our guest rooms, the design and offered facilities comply with all our guests’ demands.